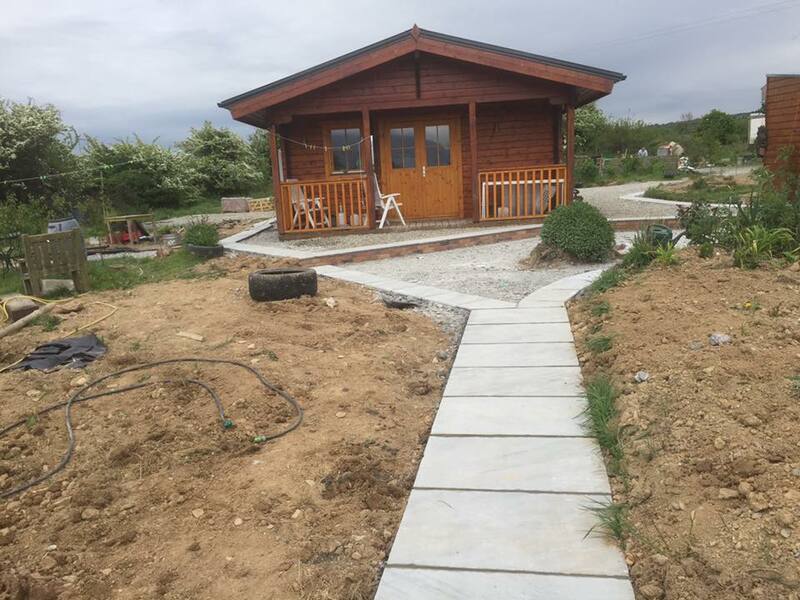 Site Layout, Sewers, Groundwork, Blockwork, Foundation construction, Installation of windows and doors, Roofing, electrical, plumbing, Insulation, plastering, Painting to sewer or installation of a septic system and Final Snag List. 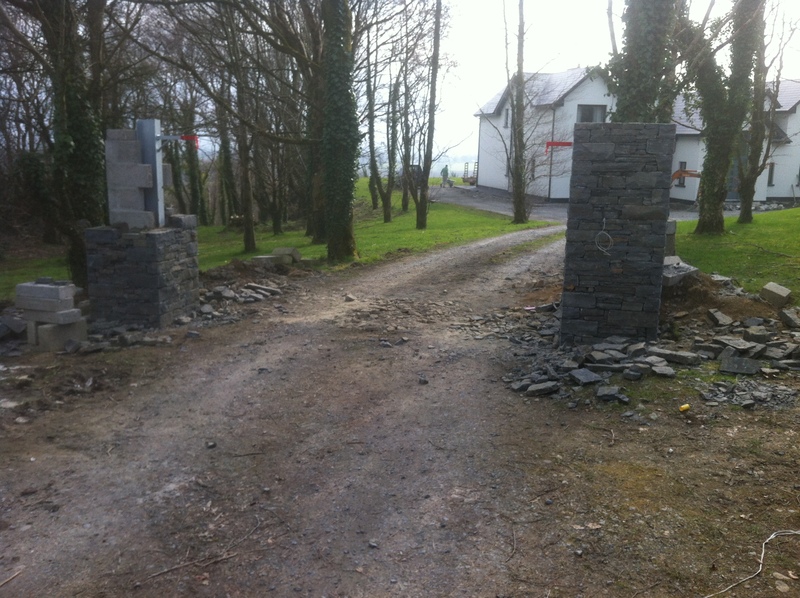 Wild Atlantic Way Construction specialise in Brickwork, Blockwork, Terracotta, Stonework, Promonta, Porotherm, Blockwork and Brickwork Contractors in both Kerry and Cork. 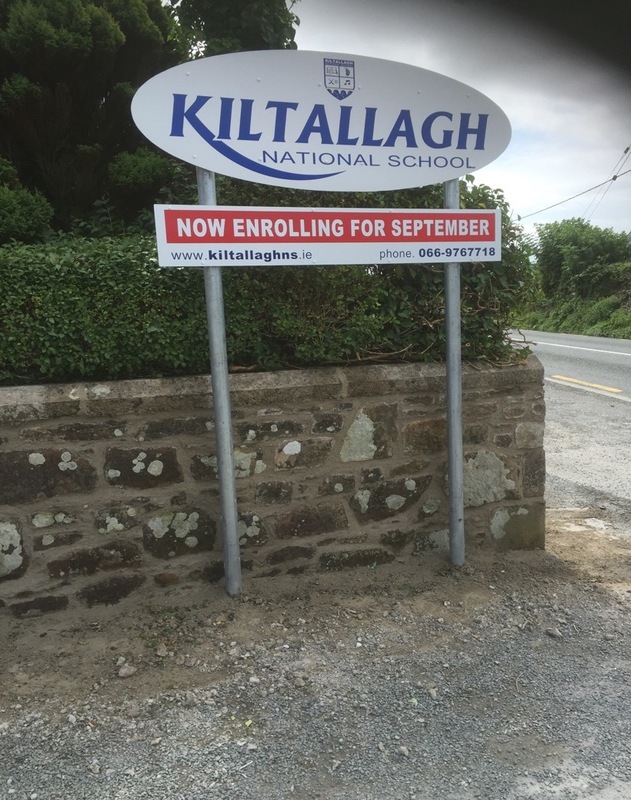 A wall outside Kiltallagh NS was restored for the Office of Public Works and County Council in Kerry. The lime mortar restoration involved racking out the old joints, washing the wall clearing all debris and curing wall when needed. Joints should be cleaned of dust and debris from top to bottom using brushes, compressed air or with a hose for the water that takes the dust from the joints on its way down. Power washers are very strong and can create rather than remove any dust left in the joints. This is important as dust that is left in the joints. The wall should be dampened down the day before and a few hours before re-pointing. It is important to control the drying time by protecting the walls from the sun and wind to avoid a fast drying and a poor carbonation(chemical reactions). It’s good practice to spray the fresh joints with water to slow down the drying process. Lime mortar should not be used if the temperature is below 5 degrees or likely to freeze in a few days. The mortar is ready for finishing when it still looks damp but has hardened, so that a finger pressed onto the surface barely leaves any impression. Once the surface of the mortar is firm, the joints are brushed with a soft wire brush. If this process is undertaken before the surface has stiffened mortar will be smeared onto the face of the stonework or bricks. Avoid creating an uneven surface to the joint. It’s best to aim for a flat, vertical face to the joint, flush with the face of the stone or brick. 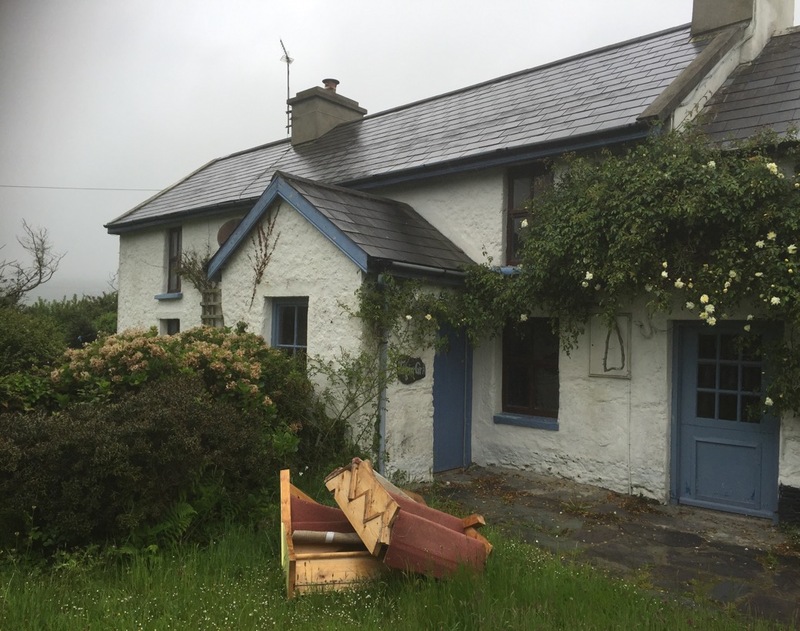 Wild Atlantic Way Construction is a company working with Lime Mortars for over 20 years. 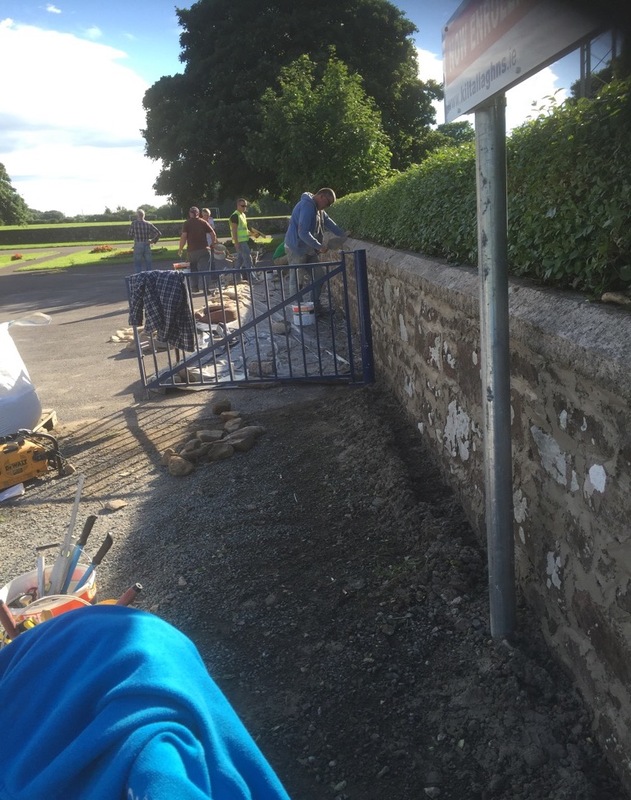 We have the experience of working with lime mortar. We use Natural Lime’s renders in our mortars, so whether your project is domestic or commercial, we have a package to suit your needs. 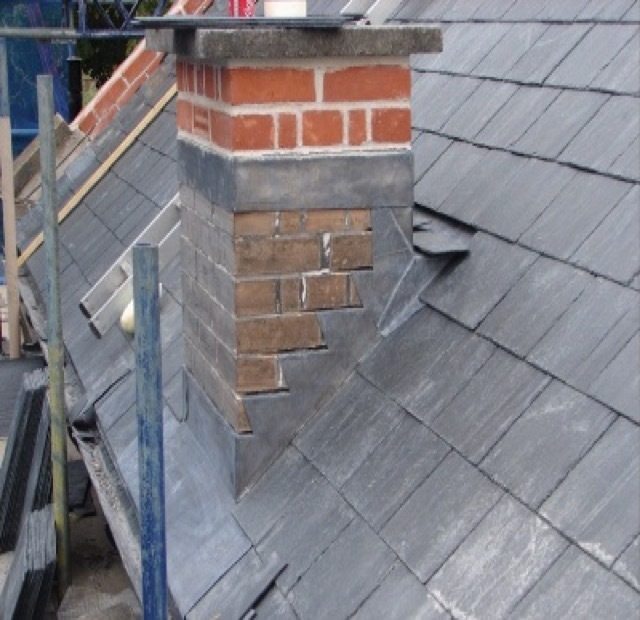 With our combined experience of lime mortars together with our extensive masonry training, we offer an unbeatable service which is transferred directly to our work. We sustain consistently high quality mortars using the best ingredients and are always applied following best guidelines. The result of this is high quality finishes. Repairs to historic wall plasters. We have been dealing with Conservation Projects. 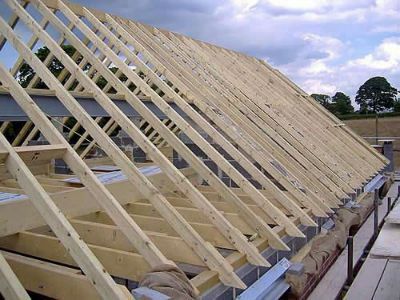 We are able to complete project’s safely and with the highest quality workmanship well within the allocated timeframe and within budget. 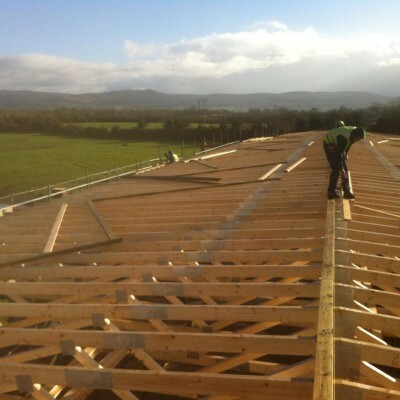 Our success is based on working in an efficient and safe manner with quality work being our primary goal while working on your bespoke project.